It is pretty amazing how we forget what we ate in the breakfast this very morning, but remember it fairly well some things which we heard or saw in our childhood. 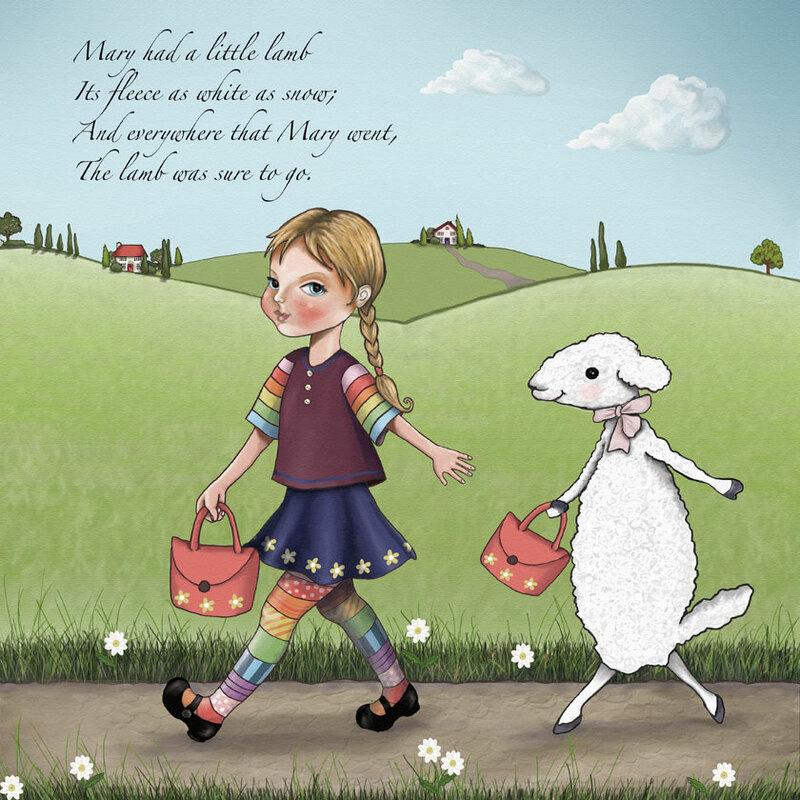 Nursery Rhymes are one of such wondrous little things, which were so simple, enjoyable and joyous that we tend to remember them, no matter how old we grow. This one tops the list. Whenever we see the starry night sky, we still inadvertently remember these cute line. 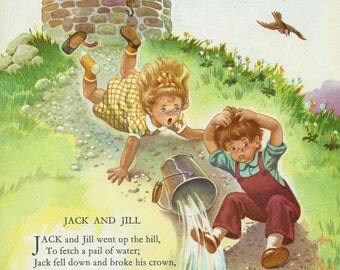 Perhaps the most popular of all of the nursery rhymes which has even inspired all kinds of Indian versions ending in ‘muh toh kholo…aak thooo‘ or the latest Bollywood Johnny! 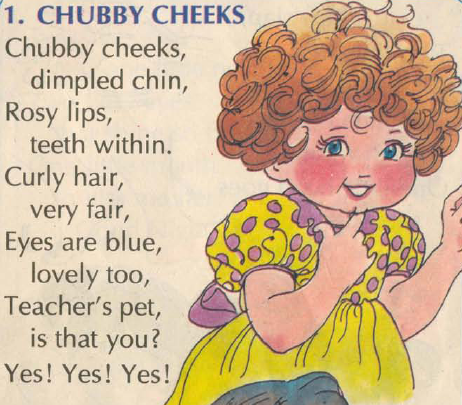 Cutest poem ever. Hands down. 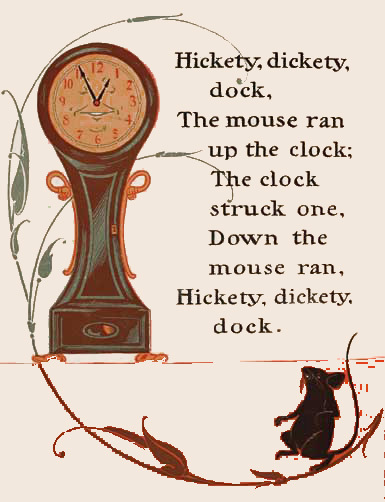 We used to go nuts reciting and acting it out as kids. We have all heard many of the suggestive naughty versions of this one. It only emphasises how popular it was when we were kids and even now! Aww… what a cute pet lamb. Eeekkk!! 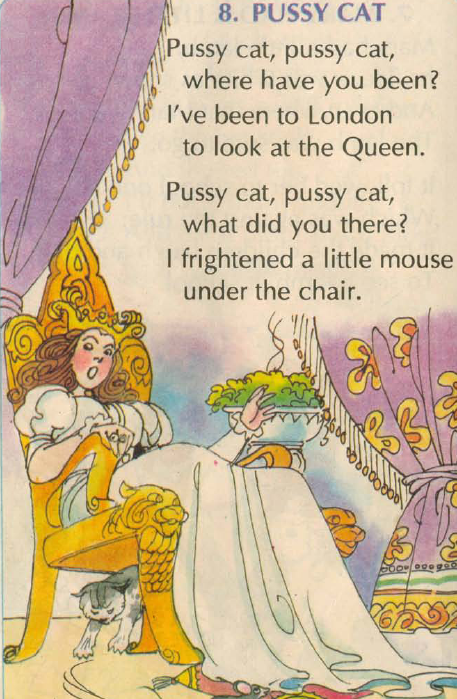 We can all relate to poor Miss Muffet. 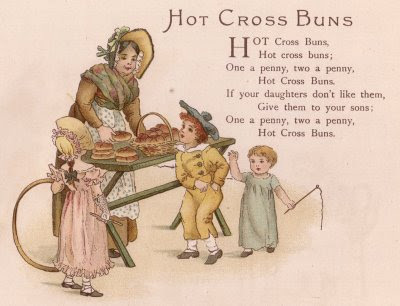 Umm… Yummy hot delicious buns.. whose daughters won’t like them? Baaa….! Loved those sheep didn’t we? 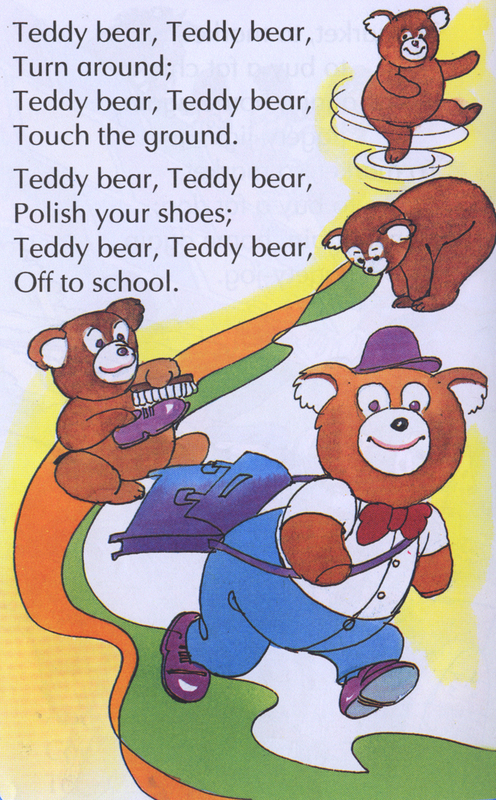 Another of the lovely poems we used to keep singing playing with our toys! Still love it so much! 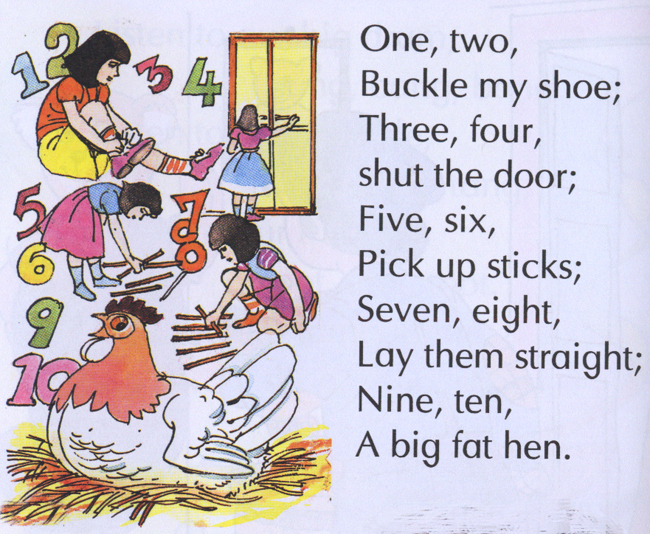 Next popular number from our sing-a-song list. We all sang this the whole day when it rained all through… Spoiler alert!